The innovation in space technologies has generated a new method for observing and monitoring tsunamis from space. 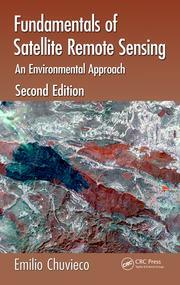 Most tsunami remote sensing studies focus on using classical image processing tools or conventional edge detection procedures. However, these methods do not use modern physics, applied mathematics, signal communication, remote sensing data and innovative space technologies. 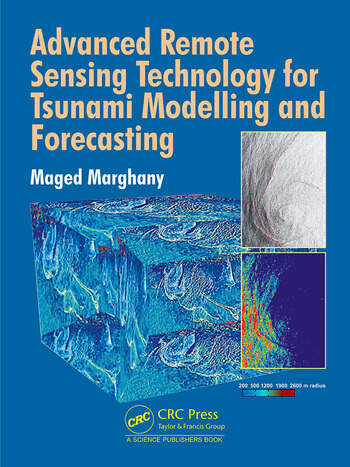 This book equips readers to understand how to monitor tsunamis from space with remote sensing technology art to create a better alarm warning system. How do Earthquakes Generate Tsunami? 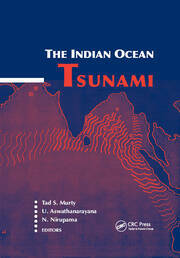 How do landslides, volcanic eruptions, and cosmic collisions generate tsunamis? Why Aren't Tsunami Seen at Sea or from the Air? How earthquakes occur in the Sumatra region? Can Tsunami Cause Marine Landslide? Did Himalayan Mountain Cause 2004 Tsunami ? Did Deep Heat Spawn the 2004 Tsunami? Can Nuclear Bomb Create a Tsunami? Can HAARP Bomb Create a Tsunami? Can Water Masses Redistribution Affect Length of Day? 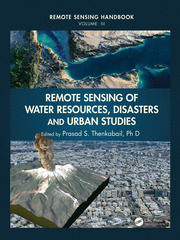 Maged Marghany has a Ph.D. in Environmental Remote Sensing from the University Putra Malaysia where he now works as a researcher. 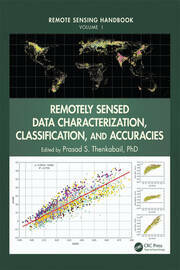 He has conducted extensive research on the application of SAR data to coastal studies. He has been leading several projects related to the application of SAR to Malaysian coastal waters funded by Ministry of Science and Technology, Malaysia (MOSTE). His research is directed towards the use of SAR data for modeling shoreline changes and developing a new approach for forecasting oil slick trajectory movements. He has taught extensively and published over 200 papers on the topic.